Inspired by authentic Italian traditional pizzas in Italy, we here at La Crosta Woodfire Pizzeria Italiana, study carefully the tradition of woodfire pizza making, and import from Italy several of our key ingredients including tomatoes, cheeses and flour. Our pizza dough is house-made every day, and hand tossed to order. La Crosta in Italian means “the crust” and we believe our fluffy crust is the best in the business. We also source from only the best suppliers in Italy and I hand pick every vegetable from local providers in the area. 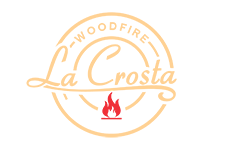 What this means to you is having fantastic, woodfire baked pizzas from the very best recipes and ingredients, which gives you the very best of flavors of the past and present. 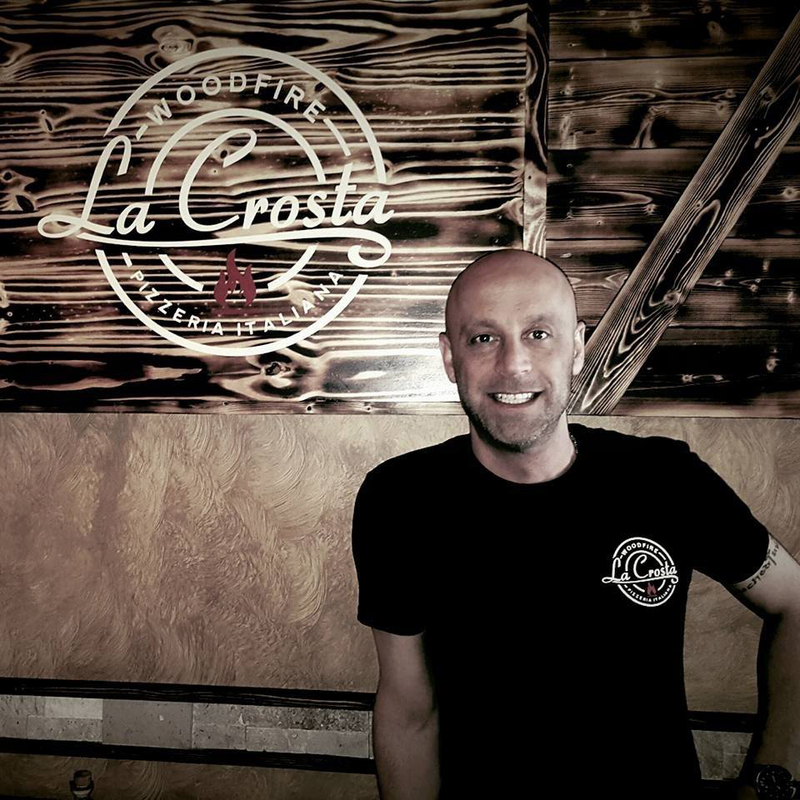 Our comfortable and friendly atmosphere, friendly and attentive service and fantastic food at competitive prices make La Crosta Woodfire Pizzeria Italiana a must visit. We’re located in Lincoln Park on Chicago’s Northside, a collection of historic churches, brick row houses, peaceful parks and bustling businesses. 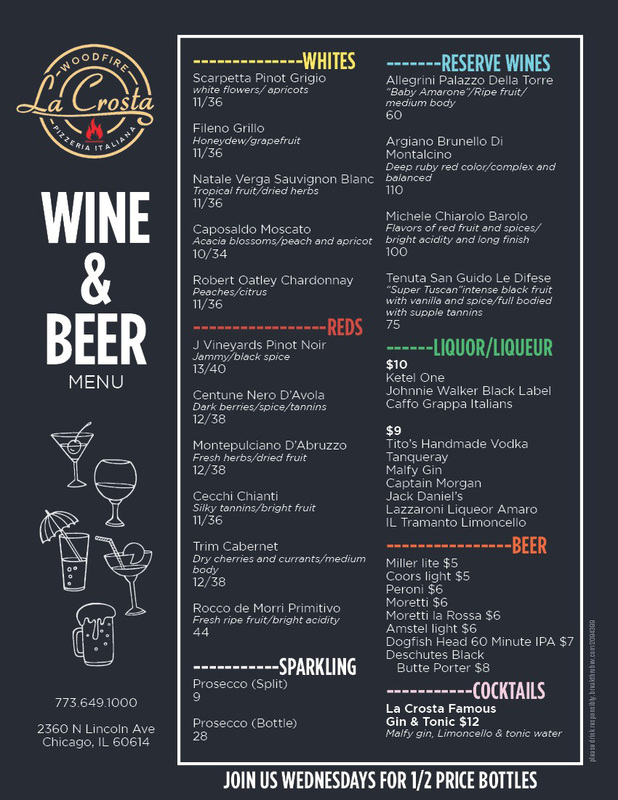 I invite you to visit La Crosta Woodfire Pizzeria Italiana and ask for me by name. I look forward to seeing you soon.